Walkability. It’s one reason why people migrate to Boulder. Forget your standard methods of transportation, this town was practically built with pedestrians (and cyclists) in mind. 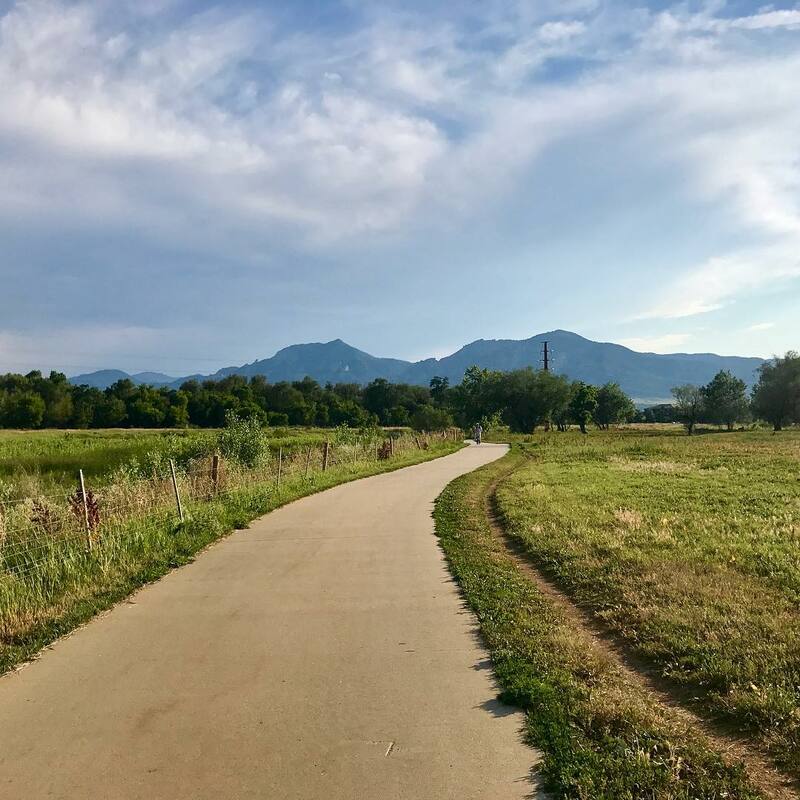 For those just wanting a scenic stroll, Boulder has some of the greatest walkable trails and paths in and around the heart of town. And just because your paths might cross with runners and cyclists pinning to the finish, that doesn’t mean you can’t take on the town at your own pace. Slow it down, and even take five at some of our favorite pit-stops along the way. There’s no argument that the best views of the mountains are soaked up from afar. And what better to view them from than Coot Lake! This dog-friendly loop laps around a blissfully blue lake, reflective of those signature mountains nearby. We’ll say it again, this is a popular spot for our four-legged friends, so be prepared to be cooled off with a splash or shake. Looking to add another leg to your travels? 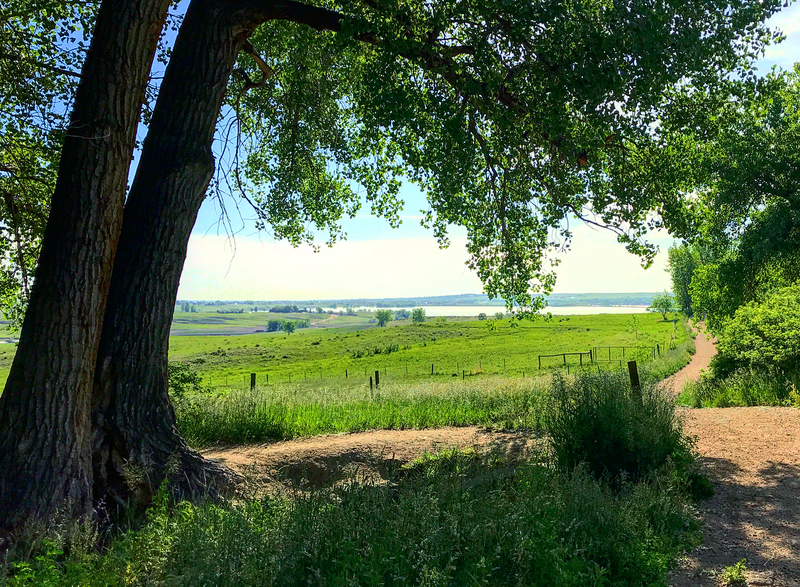 Lucky for you, this trail links with the Boulder Reservoir Trail. Next up, Wonderland Lake. This northside neighborhood staple samples some of the finest dirt and paved paths around. On warmer days, after you’ve made your strides round the lake, take the path north towards Wonderland Hill. The elevation is optional, and should you aspire to be light on your feet, check out the daily crew of gliders headed down the hill to the west. Yes, that’s right — this is popular hangout for paragliders to, well… put in their hangtime. If you’re not ready to hang your coat up yet, head to Spruce Confections to lift your spirits with a caffeine kick, and maybe a baked good or two! 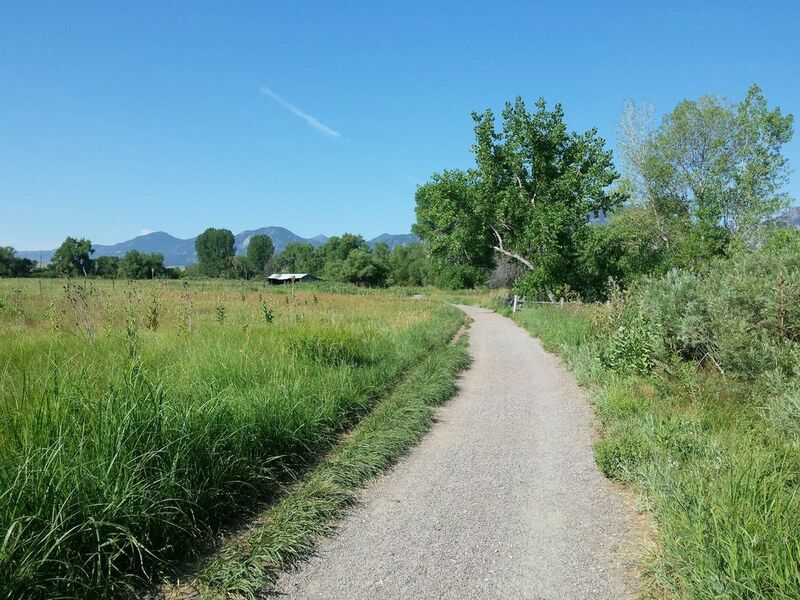 Boulder Creek Path is best served on a Saturday, when the farmers market is in full swing. (we’d recommend an early start to beat the foot traffic). Begin from 13th St. and head north, beyond all the commotion. You’ll surely be reminded why you landed here in the mountains — only about half a mile up the canyon the pavement turns to gravel. Once you’ve had your fix of fresh air, head back down along the creek to the farmers market to feast on some fresh goods from our local farmers, or check out Seeds Library Cafe. You really can’t go wrong here… even the market beer tent (from Post Brewing Co.) is local. Trying to branch away from Boulder Creek Path? No need to search far and wide for another place to stretch your legs. Red Rocks stems just north of the creek path and continues on toward Sunshine Canyon. 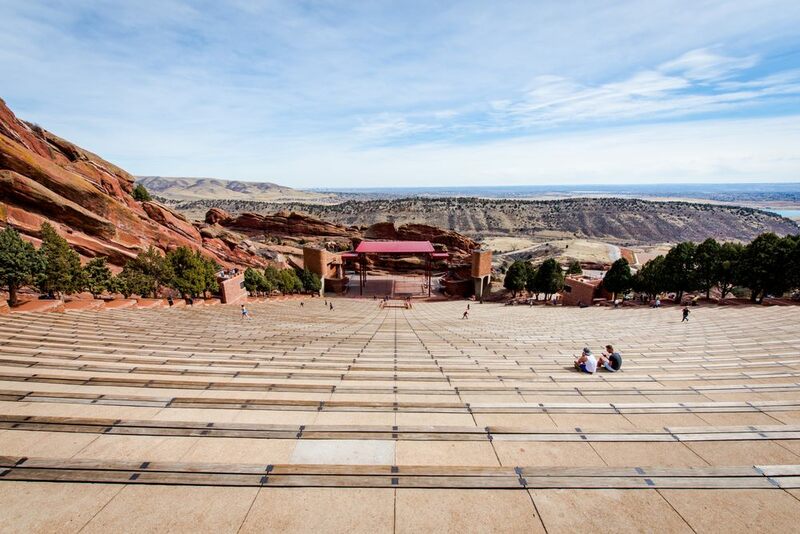 Red Rocks is a short and easy hike with a killer rocky summit (and Red Rocks Amphitheatre offers some other means to work up a sweat!). The views are even better when bouldering to the top (or notch) of the red rocks themselves. If you’re still feeling spry, consider linking up with the Dakota Ridge Trail on Sanitas Mountain. 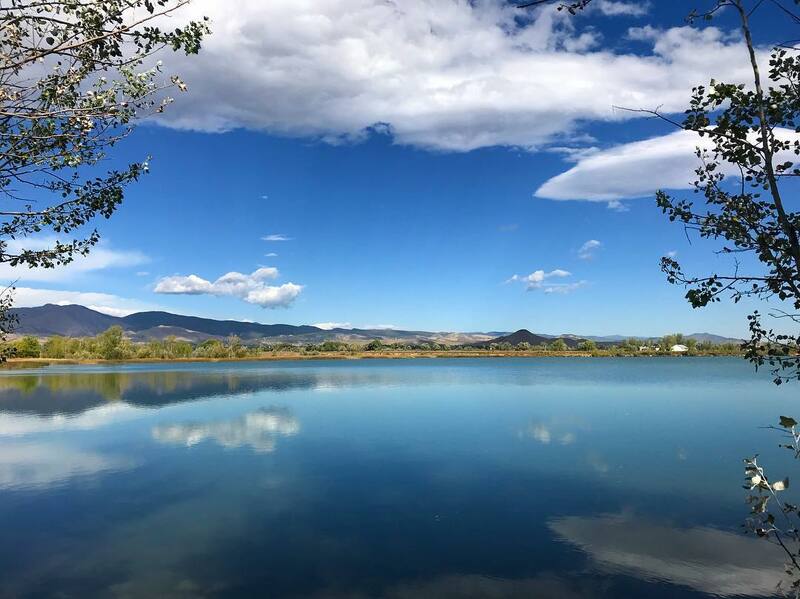 If you’re no stranger to Boulder Res, then surely you’ve ventured off the beaten path to the Eagle Trail. And if you haven’t, seize the day! This dirt path is best tapped from 55th St., where a small parking lot marks the place less than half a mile past the main entrance for the Res. Head west, and keep those gates closed as you go — there’s lots of cows grazing and wildlife and four-legged friends out here! 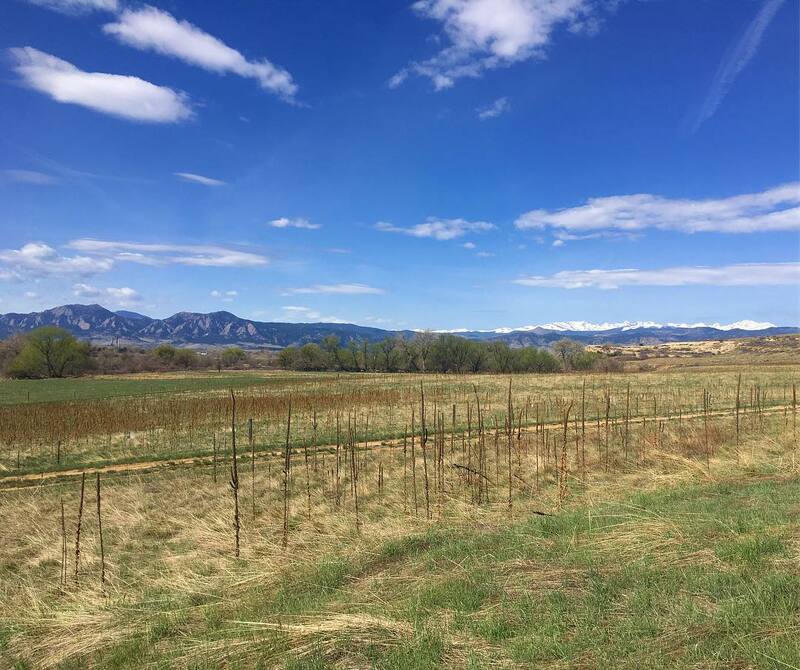 Loop your way around Boulder Valley Ranch headed northwest, cross Longhorn Rd., and continue east back toward 55th. The views will not disappoint! 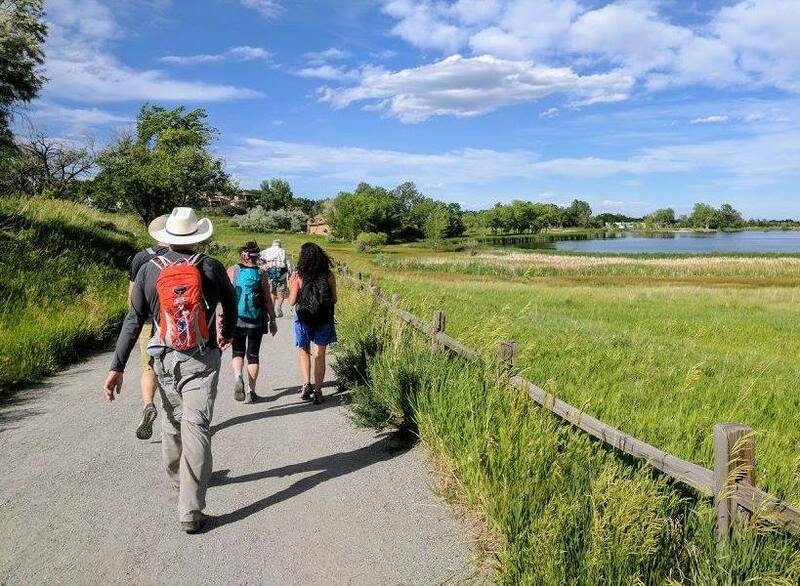 Where Baseline meets Cherryvale Rd., the Bobolink Trail follows South Boulder Creek. 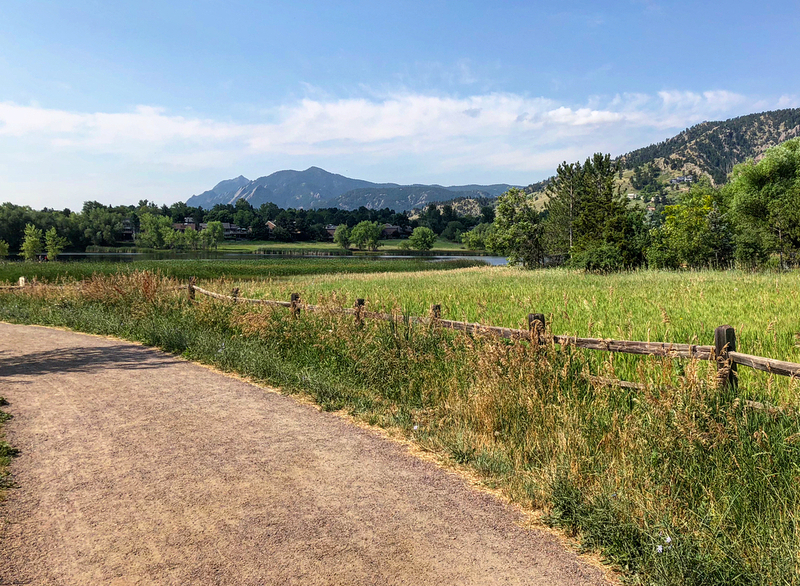 Imagine picture-perfect views of the Flatirons meets flat, smooth concrete, with a few picnic-style pit stops options along the way. Really, we’d have to recommend taking your sweet time — Stop and smell the flowers, cool off by the creek, bring those snacks and beverages, and sip in the sunshine. If you’re cutting it close to sunrise or sundown, be sure to bring some insect repellent so you don’t get bugged. 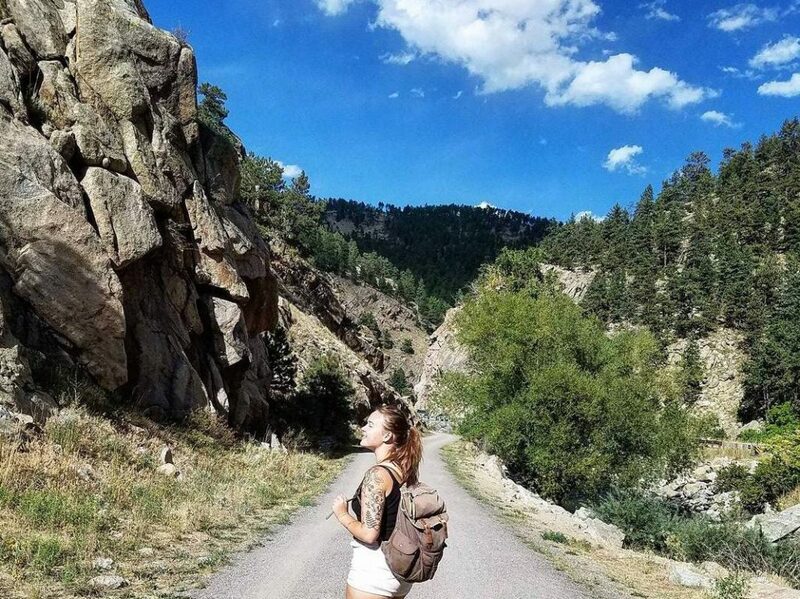 Fitt Tip: parking at the trailhead is pretty slim during peak hours, midday on weekends, and weekday evenings — this short out-and-back is best for a lunchtime jaunt. If you’re wanting to get active all day, why not take a tour of Gunbarrel? Don’t forget, while Gunbarrel is just over the tracks, it’s still technically part of Boulder, and the brewery scene is poppin’. There’s a few along this particular walk in the park, beginning at Gunbarrel Commons Park. You’ll notice that the park is lined with fitness stations, so if you’re feeling like burning some calories before refueling, circle the commons for pull-ups, sit-ups, rings, and more. Once you’ve worked up a sweat, stroll east toward 63rd and follow the bike path to the Twin Lakes Regional Trail. Take a figure-eight around the lakes then kick your feet up at Avery Brewery. Up for seconds? Asher Brewing Company is right around the corner. Boulder Creek Path isn’t the only creek path worth cruising in town. Goose Creek Path begins by Edgewood and 24th and heads east toward some of Boulders best food and drinks! While it’s no Mount Sanitas or Chautauqua, you won’t be disappointed in this urban stroll. Need a latte and/or a croissant? Shamane’s Bake Shoppe it is! Beet-down cocktail with real beets, ginger, and local gin? J&L Distilling Company is the next on the line-up. Though, if you’re looking for a destination, consider the frisbee golf park at Valmont City Park your last stop.